Born in Thailand, Bunsong Pumma immigrated to the United States at the age of 7, putting down deep roots in Washington state. Bunsong decided to direct his attention to Real Estate in 2009 during the most difficult market in decades; he began building his career in real estate working through short sales, loan modifications, and foreclosures to help his clients and family through the tough period when many were upside down in their homes. As conditions improved and realizing the demand on his time had increased, he formed the Pumma Properties Team to help facilitate and maintain a high quality of service to his clients and to spend more time with his family. 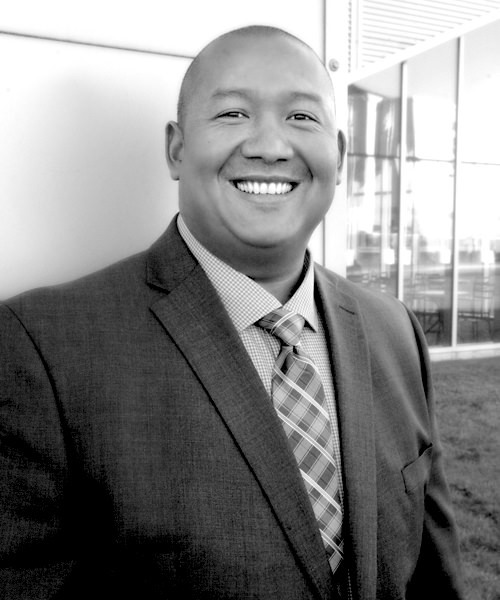 Before real estate, Bunsong was a Business Systems Analyst at Washington Mutual Bank for over 10 years where he spent the years honing his skills in Customer Service Support, Consumer Lending, Business System Support, and Business System Development. Bunsong brings a wealth of knowledge and a unique skill set crafted through the highs and lows of the real estate market to help clients in any situation. When he's not out looking at homes you can find Bunsong volunteering with the Boosters at his son's high school sporting events, brewing beer and cooking, and entertaining his friends and family. He also enjoys watching his daughter's gymnastics and cheer team, his son's football games, and supporting his wife Alison as she heads up the Junior Cheer and High School Cheer programs.